One of Canada’s largest banks may be considering the use of a public blockchain to digitally track assets. Filed in September 2016, it’s not clear if the bank has pursued the idea further than the application. However, it’s a notable indication of interest, as big bank blockchain work has generally been confined to private or permissioned ledgers (though that may be changing). That said, the filing offers ample praise for public blockchains, in which any individuals running the software may successfully approve transactions. “One advantage of block chain [sic] based ledgers is the public nature of the block chain architecture that allows anyone in the public to review the content of the ledger and verify ownership,” the application states. 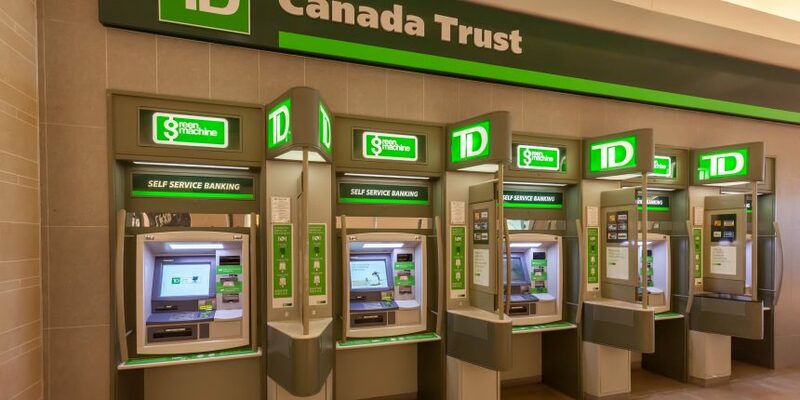 Elsewhere, the patent also comments on the slower speed of such a system, suggesting TD Bank may be becoming more accustomed to the attributes of blockchain systems that have been treated by other institutions as drawbacks.